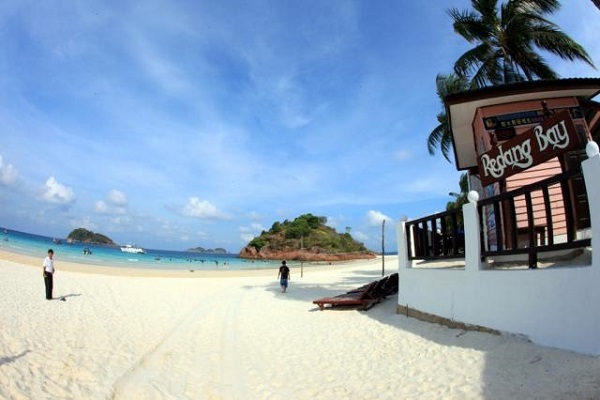 Pulau Redang, not only well known for its white sandy beaches, the island is also a good place for underwater discovery. 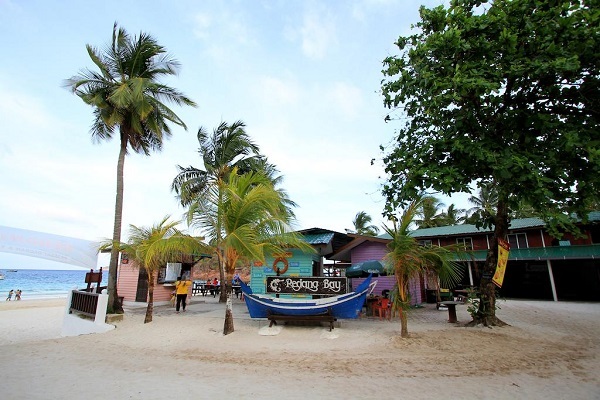 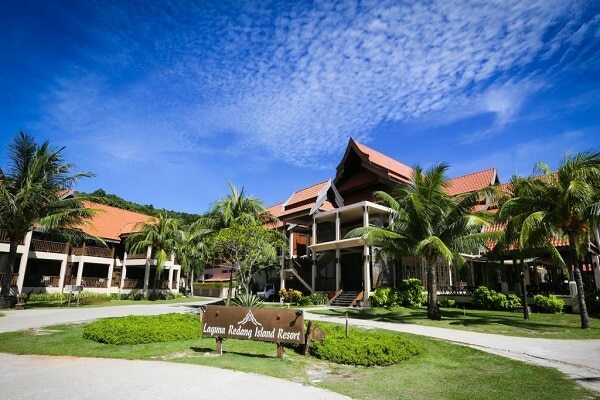 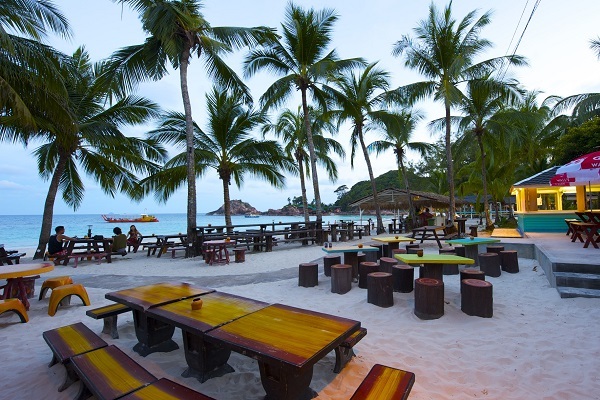 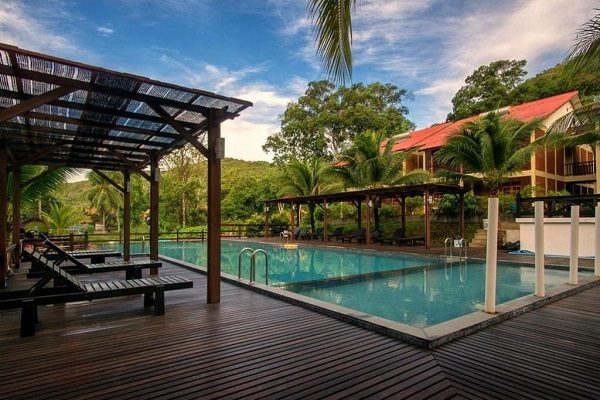 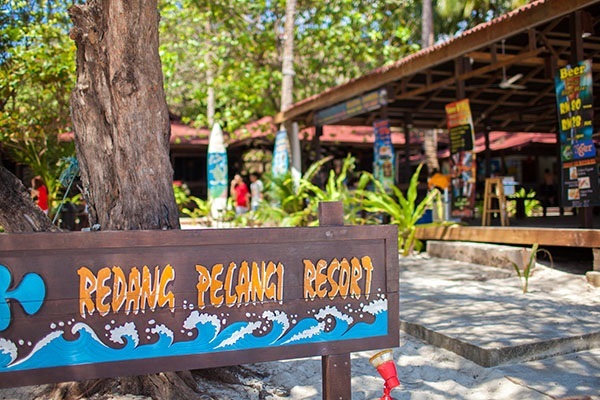 Whether you are looking for a relaxing island getaway or looking to spend some quality time with your friends or family, Pulau Redang is the perfect place for vacation. 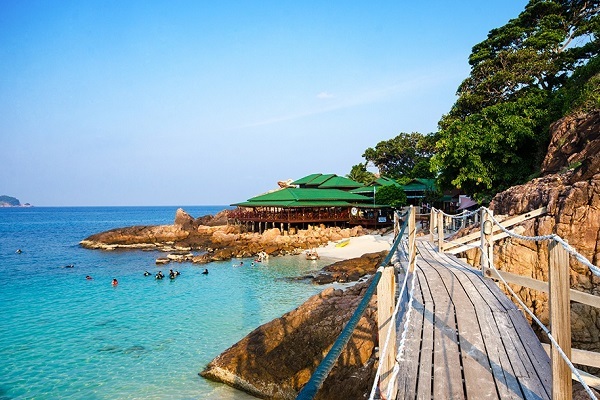 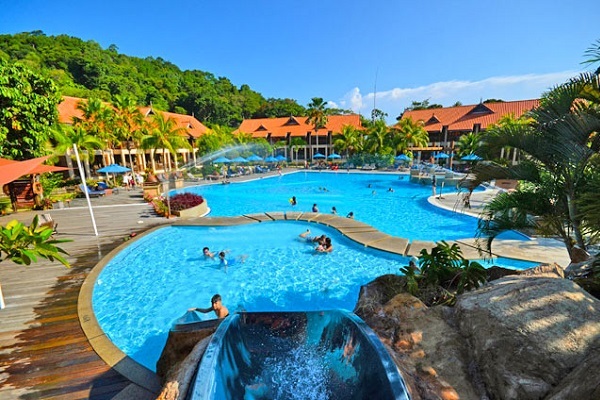 Find the best Pulau Redang package for a fun filled island vacation, most of the packages offered by the resorts in Redang cover for transportation, accommodation, meals and activities. 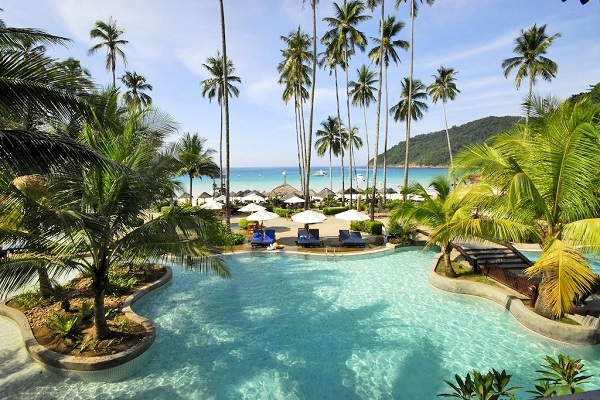 Such package not only good for a hassle free holiday and it can save you some money as all the necessities are included.